Update: Telus to launch Apple Watch Series 3 LTE sales on Friday, December 8. Telus appears to have launched Apple Watch Series 3 cellular support today, as prices are now available to customers. 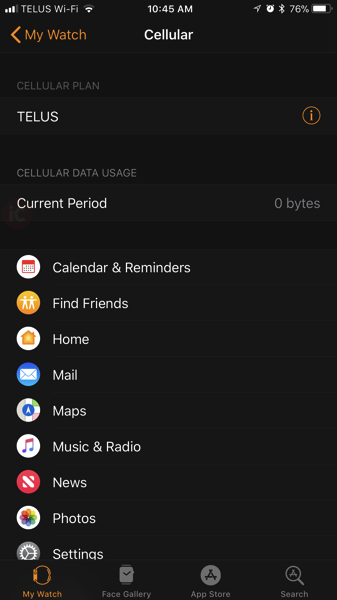 Users who updated to watchOS 4.2 today saw a carrier update come through, which then offered an option to activate their cellular Apple Watch with Telus. 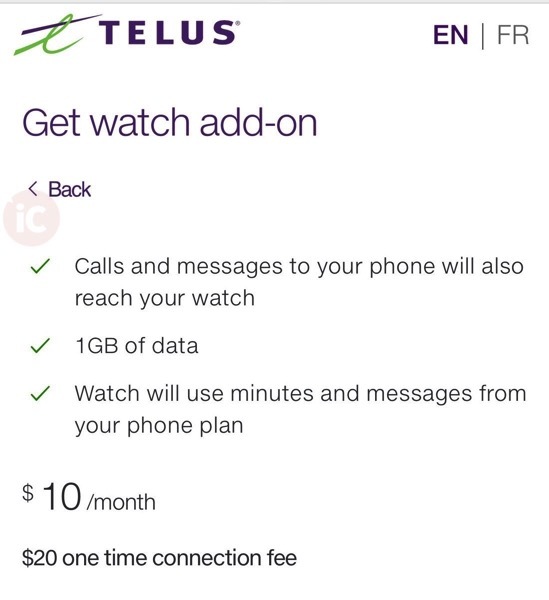 Telus Apple Watch Series 3 cellular plan pricing, unsurprisingly matches Bell, when the latter was the first exclusive Canadian wireless carrier to support the newest smart watch from Apple, back in September. Update: Bell’s pricing is $5 per month; Telus pricing is $10 per month (we’re blind, oops). 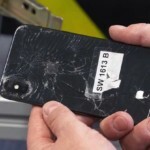 A previous accidental tweet by the Telus social media team in September cited a December 1st launch, but that date was removed and deemed not final. Fast forward to December, and it looks like Telus customers can now activate their Series 3 Apple Watches with the company. As for Rogers users, there’s no word on when support will arrive for Apple Watch Series 3, but expect it to arrive in 2018 sometime, as the company plans to increase spending on its wireless network to match Telus and Bell. Just activated! Working in Saskatchewan (unlike Bell). Did you activate your Apple Watch Series 3 on Telus today?